It looks like Transition is hitting the big stage. Rob Hopkins has been invited to give a TED talk. Former invited speakers have included Al Gore! Have you noticed how everything seems to be ramping up? We need Transition Initiatives more than ever! We encourage and support all of you “Mullers” and Initiatives out there to press on, take heart and thrive! This month, we welcome two new Official Transition Initiatives in the US, bringing the total to thirty-five: Hardwick Area Transition Towns in Vermont and Transition Whidbey in Washington. Check out the initiatives map and learn more about becoming an Official Transition Initiative. This month we also welcome Seanna Ashburn to our pool of twenty-two US Trainers who have been working in pairs visiting communities across the country helping to prepare participants with the skills to fully engage in Transition. Download our guidelines and find out what it takes to host a Training course. Our webinars are in the works and will be scheduled as soon as the technology is in place, that is to say, shortly. We're excited to explore a variety of topics and learn from different presenters including Richard Heinberg, Starhawk and Michael Brownlee. If you have any suggestions about webinars you'd like to host or participate in, contact us for more details! 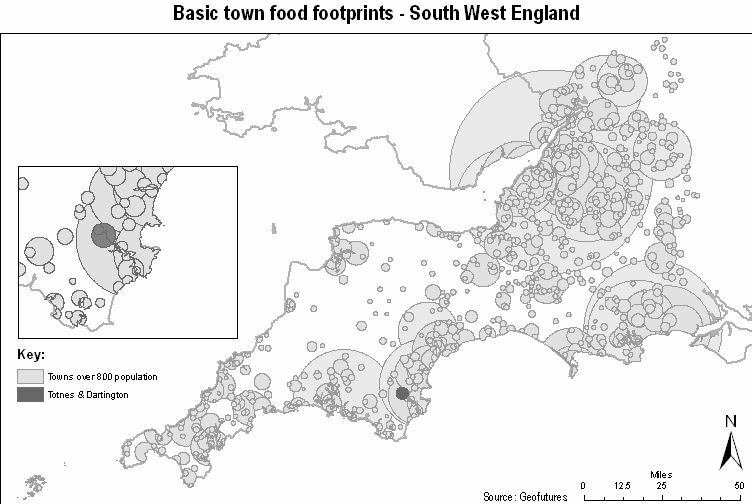 The UK Transition Conference recaps are now on-line. 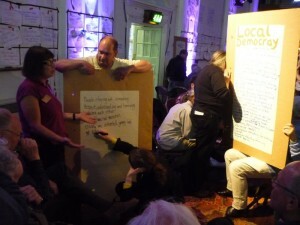 Check out writeups from the 21 workshops and photos from the 40 open space sessions that took place. There is also a short film about the conference made by Positive TV. You can find podcasts from the conference on Traydio, Richard Heinberg's presentation on Community Resilience Planning - "The Economic Crisis Changes Everything" (recording), as well as the presentation by Mary-Jayne Rust: Resilience of the Heart: From Transition to Transformation (PDF). We've had a good response to our call for bloggers to join our blogging team and we will be featuring some new blogs in the next few weeks. Stay tuned! Last month we passed on Bill McKibben's letter to the Transition Community. Our friends over at 350.org are organizing an international Day of Climate Action on Saturday October 24. So far, people in more than 100 nations are taking part -— it's shaping up to be to be the biggest day of grassroots action on global warming ever. But they're hoping for it to be much larger. Here at Transition US, we came up with an idea: what if Transition Initiatives joined in? We will be supplying the Transition Community with presentations of varying lengths as well as some videos and template posters for optional use as well. Read on about how you can kickstart your teach-in. 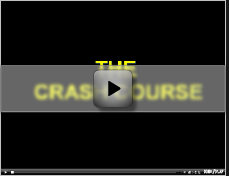 For those of you who have been wrestling the facts from the opinions about just what is going on with the economy, we encourage you to watch Chris Martenson’s Crash Course (available on-line or on DVD) at www.chrismartenson.com or take his 2-day seminar. Chris’ analysis cuts through the spin and leaves one with an even stronger conviction to build thriving Transition Initiatives in our communities. If you haven’t read the Economics Addendum to The Transition Handbook, read it here. Consider asking those who have a solid understanding of the Crash Course material to present a DVD viewing and discussion for your local Initiative. Everyone will benefit and you will see further community involvement and development. 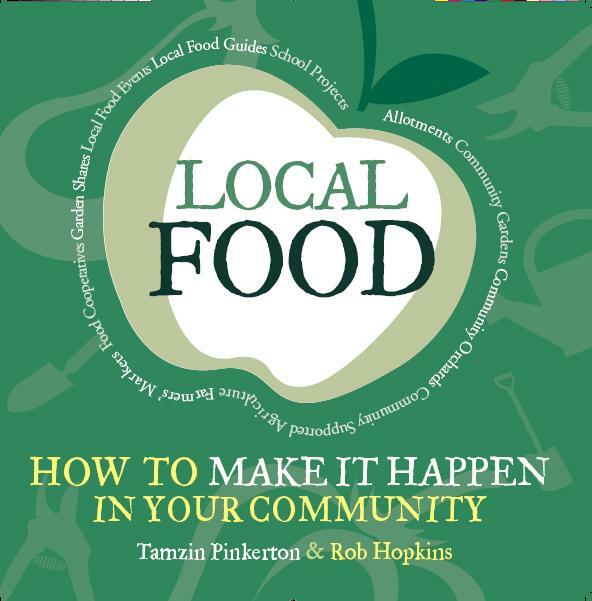 Transition Guide to Local Food - Coming soon! 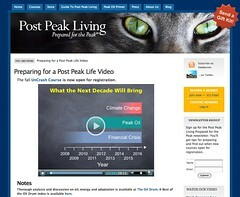 The folks at Post Peak Living have put their heads together to produce an introductory video, a preparation course and a The Guide to Post Peak Living to help people transition away from dependency on fossil fuels, quickly. 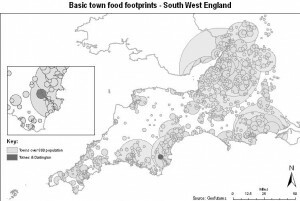 For starters, you can learn how to reuse your greywater and grow your own food. Courses are based online and are led by an experienced instructor. Along with Peak Oil and Climate Change, the Economic Crisis forms the backdrop and context of these times. 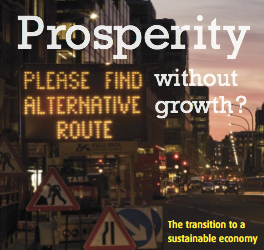 Speaking at the launch of a ground-breaking report by the UK Government's Sustainable Development Commission, Prosperity Without Growth?, Professor Tim Jackson said “The myth of growth has failed us. It has failed, spectacularly, in its own terms, to provide economic stability and secure people’s livelihoods”. If you come across any news or resources that you would like to see featured in the monthly Transition US Newsletter, please send it in! Follow Transition US on Twitter, Facebook, WiserEarth, Flickr and YouTube!